All visitors to Russia are required to have a valid passport, and for most countries, a visa is required. which is the agency the Russian Embassy has outsourced visa processing to. There is a drop down menu for you to find your country and go to their corresponding website for the country in which you hold a passport. It is important to do this well in advance. Expedited processing is available, but much more expensive. It is the responsibility of the participant to obtain a visa if required. One of the documents you need to apply for a visa is an invitation. Despite the fact that you will be attending a conference the visa you should apply for is a tourist visa. To get the necessary official visa invitation (tourist voucher) if you are staying at the Holiday Inn Summer School venue please send scan of your passport to the hotel together with the booking form which is on the ISST website. This is a free service. If you have questions about Voucher you can contact manager (Igor) at the hotel – his address is on the hotel booking form. If you choose to stay in another hotel (not the Summer School venue), that hotel will be able to issue the Voucher. Upon receipt of the voucher by e-mail you can contact your travel agent or apply to the ils site in your country (website is referenced above). 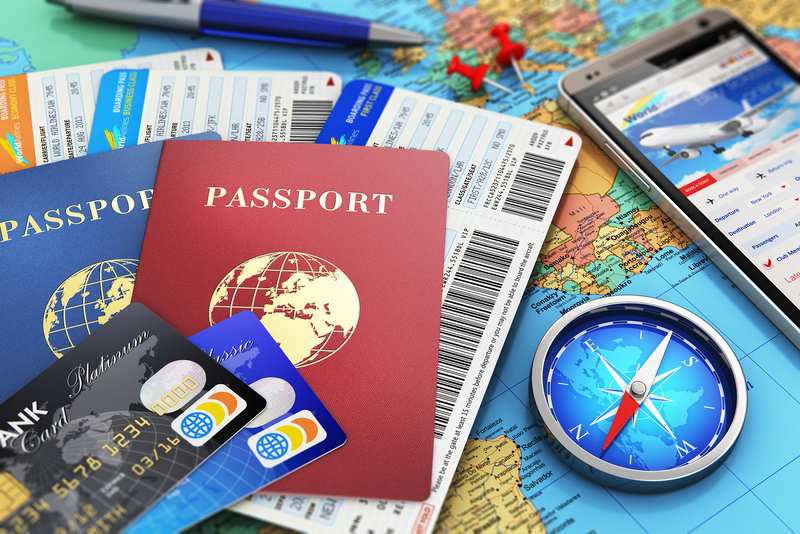 You may obtain visa through your local travel agent in your countries. Please explore this option too.